Aaron has just received word that he is the recipient of an 2013-14 Alan Menken Award and Scholarship at NYU! It is the only scholarship where Mr. Menken looks and listens to all the applications personally. What an honour! 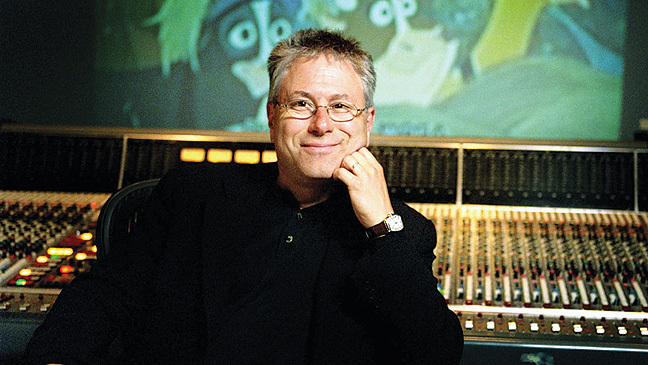 If you don't know, Alan Menken is an Oscar, Tony and Grammy Award winning composer, most famous for his music for the Disney film renaissance. Posted on May 16, 2013 by Aaron Kenny.